In preparation for Gamescom next week, EA have revealed a new gameplay trailer for Battlefield V. It’s called “Devastation of Rotterdam”, and the trailer certainly delivers on the name. Pretty much everything gets destroyed. 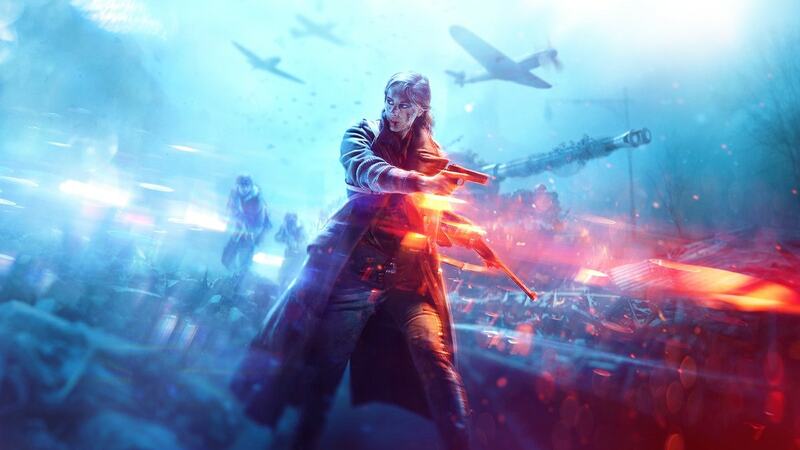 The new trailer focuses on the multiplayer aspects of Battlefield V, unlike the E3 trailer which focused more on the single player War Stories mode. We can see fighting break out on the streets of Rotterdam, along with the deserts of North Africa, with Battlefield’s traditional large scale vehicular combat front and center. The trailer also ends with a brief glimpse into the game’s battle royale mode, because every shooter from now until the end of time has to have a battle royale mode. Battlefield V will be out on October 19th for PS4, Xbox One and PC, meaning you’ll be able to get about a week of solid gameplay in before you drop the game for Red Dead Redemption 2. We’re just going to let the trailer speak for itself, so let us know if you’re excited for Battlefield V in the comments below.